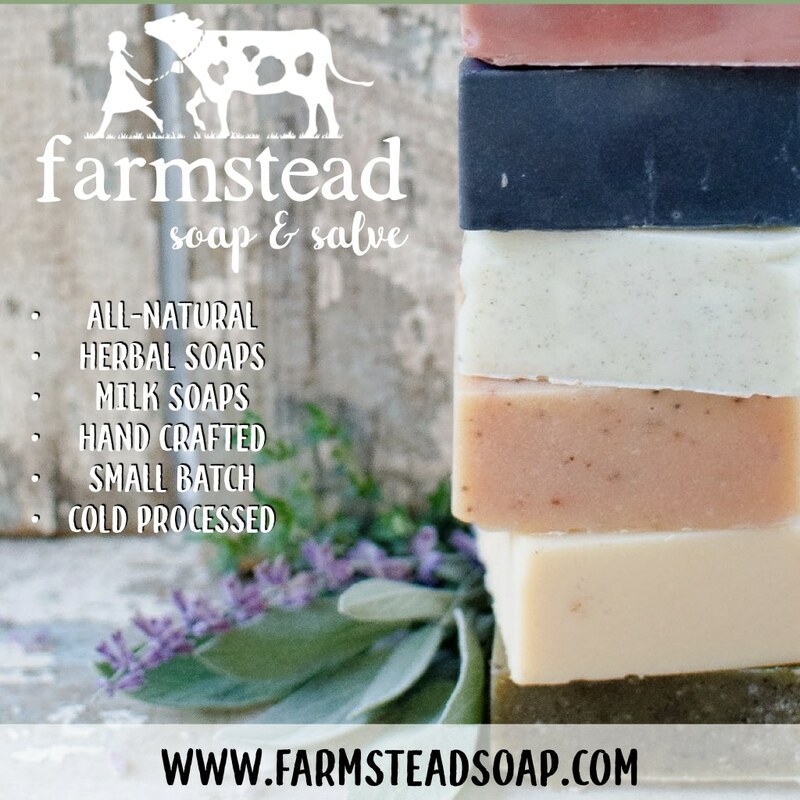 I’m delighted to share a guest post with you today on making Flower Infused Milk Soap from Jan Berry, author of Simple & Natural Soapmaking and blogger at The Nerdy Farm Wife! I have read Simple & Natural Soapmaking and reference it often even though I’ve been making natural soaps for years. 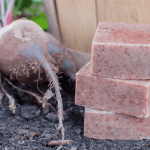 It is a real treasure for the beginner or advanced soap maker! 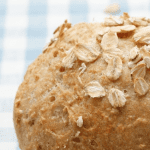 And perfect for the homesteader looking to incorporate their harvest from the land into their soaps. 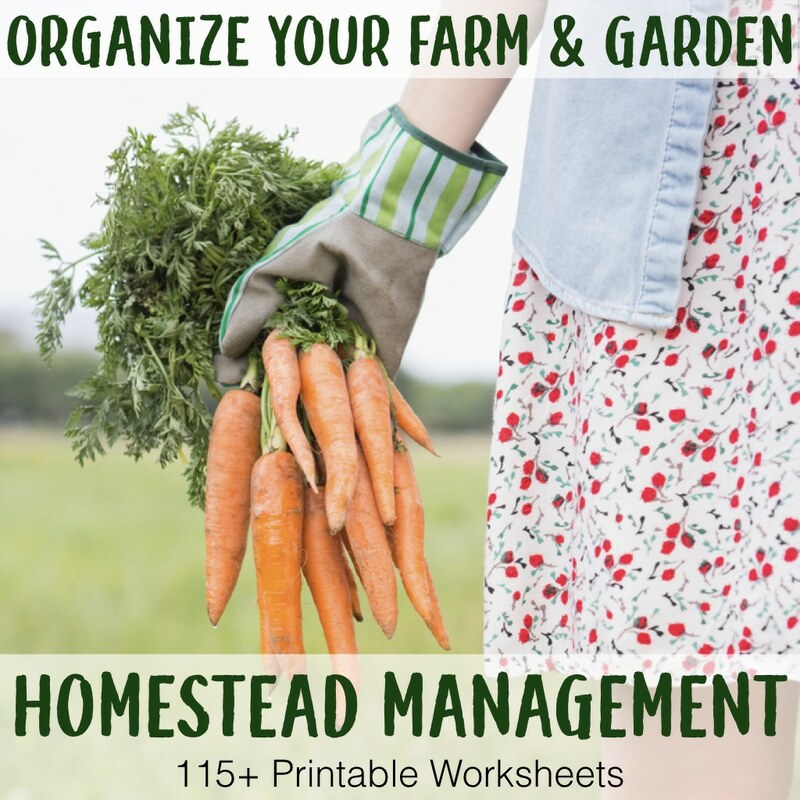 Each section of recipes offers ways to include homegrown goods from herbs, to flowers, to honey, produce, and dairy- there’s even a recipe for adding eggs! I particularly am thankful that every single recipe in the book is palm-free since the sustainability issues swirling around using palm oil make me steer clear of soap recipes using it. 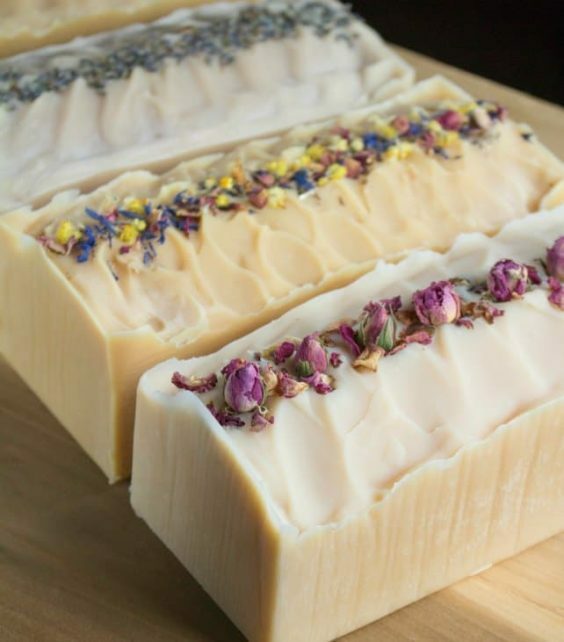 This natural soap recipe features creamy nourishing milk, along with flower infused olive oil. Some suggestions for flowers to use in this recipe include chamomile, calendula, rose, lavender and dandelion. Before making milk soap, you’ll first need to freeze the milk to prevent it from overheating. To do so, weigh the amount of milk you need for the recipe directly into ice trays. Freeze until solid and store the cubes in freezer bags until needed. Fill a canning jar about halfway with dried flowers of your choice. Pour olive oil over the flowers until completely covered by several extra inches of oil. Cover with a lid and infuse for 4 to 6 weeks, then strain. For a quicker infusion, set the uncovered jar into a saucepan filled with a few inches of water. Heat the pan over low heat for 2 to 3 hours. Cool and strain. Use in place of regular olive oil in soap recipes. To replace tallow or lard, try using 4 oz of cocoa (or kokum) butter plus 1 oz of extra olive oil instead. The lye amount will stay within an acceptable amount and won’t need to be changed. Essential oil suggestions: For a rosy scent, use 1.06 oz (30 g) of geranium essential oil. For lavender scent, use 1.23 oz (35 g) lavender essential oil. For a citrus scent, try 1.06 oz (30 g) folded orange essential oil + 0.53 oz (15 g) grapefruit essential oil. When making soap, the oils, fats, liquids and lye should all be measured by weight instead of volume. You need an accurate scale to make soap. Place the frozen milk and distilled water in a heavy-duty plastic or stainless steel bowl. Wearing protective gloves and eyewear, carefully sprinkle a small amount of lye at a time over the frozen milk, stirring well after each addition. The entire process will take several minutes, but working slowly ensures that the milk doesn’t scorch and that the lye completely dissolves. The lye solution does not need to cool further before adding to the oils. Melt the coconut oil and tallow/lard, then add to the other oils. Add the lye/milk solution to the oils. Using a combination of hand stirring and an immersion blender (stick blender), stir the soap until it reaches trace. (Trace is when the soap has thickened enough so when you drizzle a small amount of the batter across the surface, it will leave a fleeting, but visible imprint or “trace” before sinking back in.) At trace, stir in the essential oil, then pour into a prepared mold. If desired, add texture to the top with a spoon and/or sprinkle the top with dried flowers, gently pressing them into the soap batter to hold them in place. Once poured into the mold, you have two options. You can keep the soap at room temperature, covering lightly with wax paper and a towel or pillowcase. Peek at the soap every so often; if it starts developing a crack, that means it’s overheating and should be moved to a cooler location. Alternatively, for a lighter colored soap, place the filled mold in your refrigerator for 24 hours, then remove and allow to stay at room temperature another day or two before unmolding. Slice the soap into bars when it̕s firm enough not to stick to your cutting tool. Cure on coated cooling racks or sheets of wax paper about 4 weeks before using. 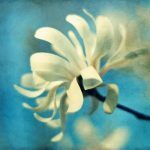 Learn how to make your own cold-process flower infused milk soap using blossoms from your garden. Place the frozen milk and distilled water in a heavy-duty plastic or stainless steel bowl. 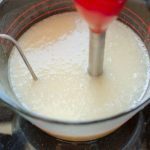 Wearing protective gloves and eyewear, carefully sprinkle a small amount of lye at a time over the frozen milk, stirring well after each addition. 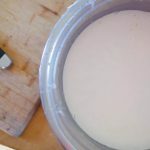 The entire process will take several minutes, but working slowly ensures that the milk doesn’t scorch and that the lye completely dissolves. The lye solution does not need to cool further before adding to the oils. Melt the coconut oil and tallow/lard, then add to the other oils. Add the lye/milk solution to the oils. At trace, stir in the essential oil, then pour into a prepared mold. If desired, add texture to the top with a spoon and/or sprinkle the top with dried flowers, gently pressing them into the soap batter to hold them in place. Once poured into the mold, you have two options. You can keep the soap at room temperature, covering lightly with wax paper and a towel or pillowcase. Peek at the soap every so often; if it starts developing a crack, that means it’s overheating and should be moved to a cooler location. Alternatively, for a lighter colored soap, place the filled mold in your refrigerator for 24 hours, then remove and allow to stay at room temperature another day or two before unmolding. Slice the soap into bars when it̕s firm enough not to stick to your cutting tool. 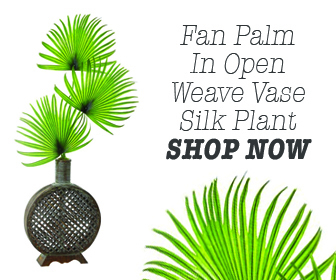 Cure on coated cooling racks or sheets of wax paper about 4 weeks before using. Simple & Natural Soapmaking is beautiful, fully-illustrated, and inspirational! 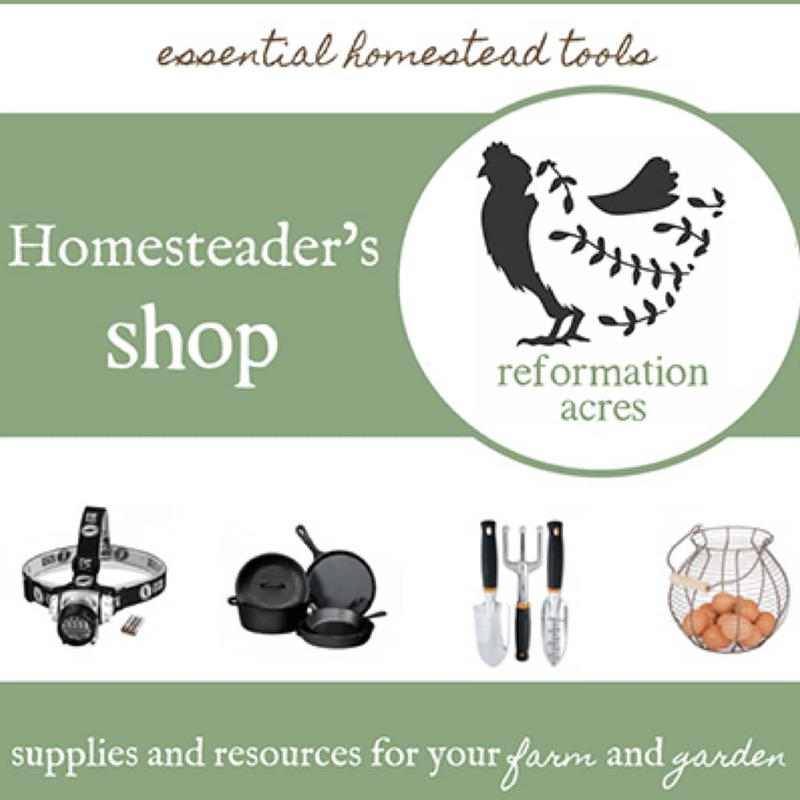 It’s the perfect gift for the homesteader in your life. One of my favorite parts of the book is the visual colorant guide near the back. It’s fascinating to see the different variations in color you get by adding in the natural colorants at different times throughout the soap making process. Get your copy of Simple & Natural Soapmaking today! I love infused oils! I am trying this recipie today. I’m going to use hibiscus in avocado oil! Thanks for the idea. I put lard in my soap too. That’s sounds amazing! Hope you love it! Hi, we used beaker in meaauring base oils and eos in class. Solid shea and cocoa butter we measured it by weight . but in our class we just used gms or ml. sorry im just a newbie, and i want to try all the recipes here. I’m sure it depends on the recipe developer and the units of measurement they’re comfortable working with. I use ounces for all ingredients when I make my soap. And all of my containers are either glass bowls or large glass measuring cups like pyrex. There’s a lot of flexibility with that. What size mold would this recipe work for? I have a 5 pound mold and I’m worried it’s too big. When I added up the ingredients, I come to 40.5 ounces which would be a 2 ½ pound mold. So I’d double the recipe for your mold. IS THE MILK GOAT MILK WHOLE MILK OR DOES IT MATTER? Hi Quinn, thank you for all your recipes. where I live we don’t have either Lard or Tallow, is there an alternative to them. Thank you.